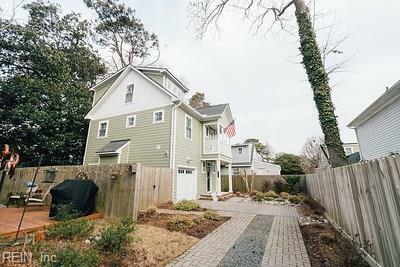 517 24th 1/2 St, Virginia Beach, VA 23451 (#10246993) :: Abbitt Realty Co.
Rare find!! 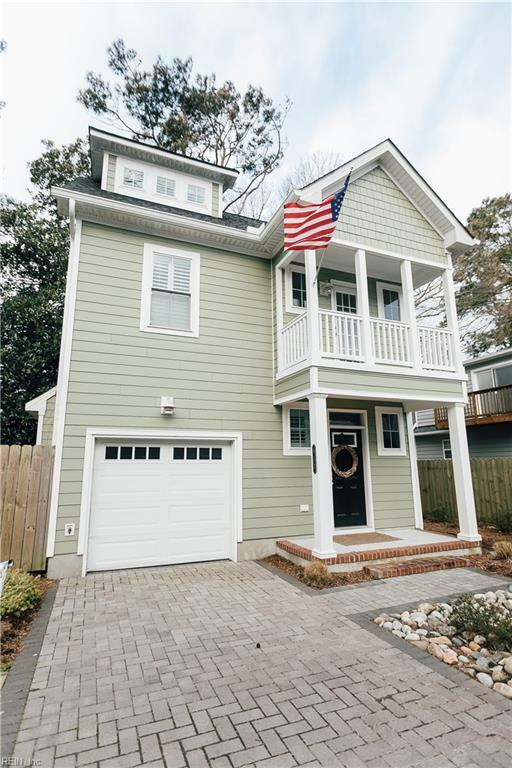 Gorgeous detached, no fee cottage in old beach, built in 2015, one owner and meticulously maintained. 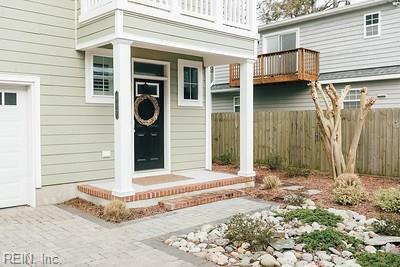 Custom upgrades include hardwood on first and second floors, plantation shutters on every window and glass doors, new 10 person hot tub, gas fire pit, custom lighting package, professionally landscaped, new pavers on driveway, master walk-in closet maximized with California closets, Hardie siding, and much more! Perfect house for entertaining and a short bike ride to the beach. 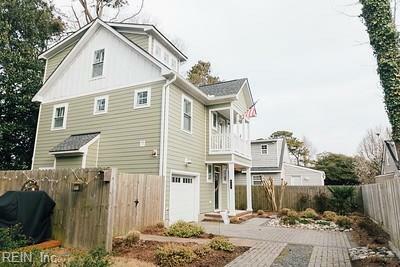 Welcome to Old Beach living!! All or a portion of the multiple Listing information is provided by the Central Virginia Regional Multiple Listing Service, LLC, from a copyrighted compilation of Listings. All CVR MLS information provided is deemed reliable but is not guaranteed accurate. The compilation of Listings and each individual Listing are © 2019 Central Virginia Regional Multiple Listing Service, LLC. All rights reserved.The information being provided is for consumers' personal, non-commercial use and may not be used for any purpose other than to identify prospective properties consumers may be interested in purchasing. Data last updated: 2019-04-26T07:57:10.02. © 2019 Williamsburg Multiple Listing Service, Inc. All rights reserved. The data relating to real estate for sale on this website comes in part from the Internet Data Exchange Program of the Williamsburg Multiple Listing Service, Inc. Real estate listings held by brokerage firms other than Abbitt Realty Co. are marked with the Internet Data Exchange logo or the Internet Data Exchange brief/thumbnail logo and detailed information about them includes the name of the listing firms. All information is deemed reliable but is not guaranteed. IDX information is provided exclusively for consumers' personal, non-commercial use and may not be used for any purpose other than to identify prospective properties consumers may be interested in purchasing. Data last updated: 2019-04-26T08:35:19.68.